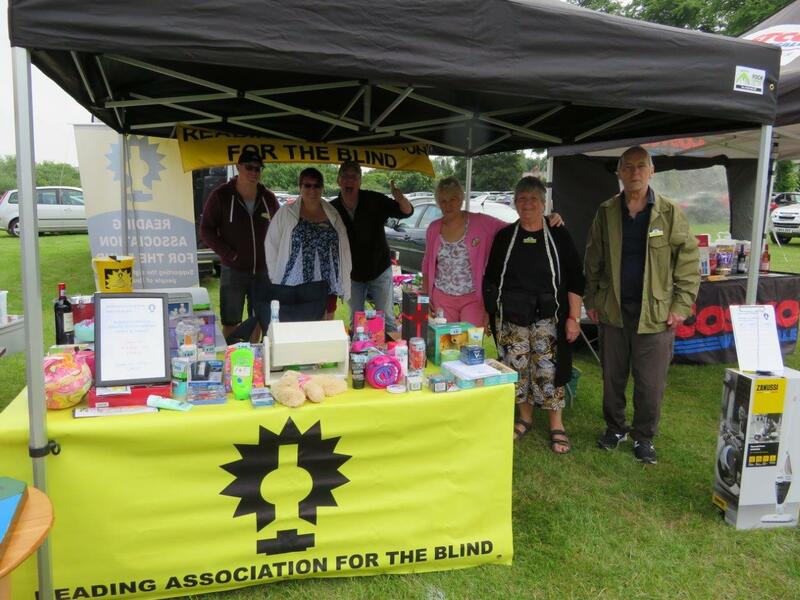 We rely heavily on donations and bequests to sustain our service as we receive no financial support from RNIB and only a small annual grant from Reading Borough Council. To make a donation please click the PayPal button above. Alternatively, please make cheques payable to RAB and send them to us at Walford Hall, Carey Street, Reading RG1 7JS. For us to collect gift aid go to our donation page where you can down load a gift aid form, which needs to be filled in & sent to us, there is also more information on this page. 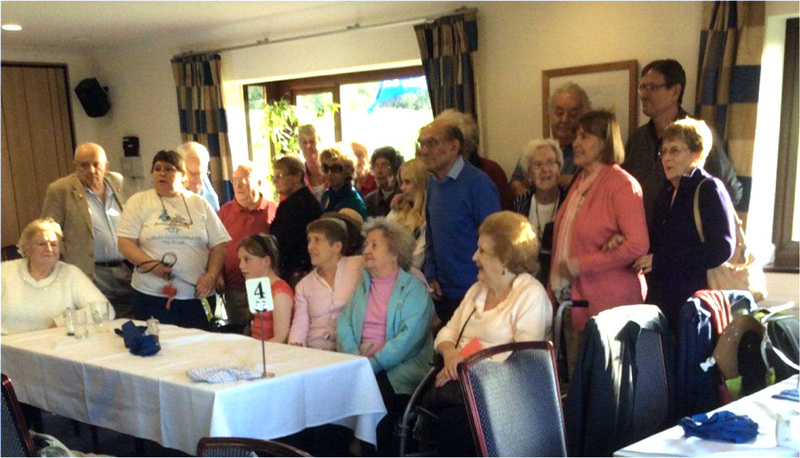 Marion is looking for fundraising volunteers to help her at fund raising events in the local community. The attraction for you of this is it is on an ad hoc volunteering bases to suit someone’s time commitments. She would also like someone to become a collecting tin co-ordinator. This person could approach local shops and businesses and ask them to take a collecting tin on our behalf, and keep the database of locations and income. 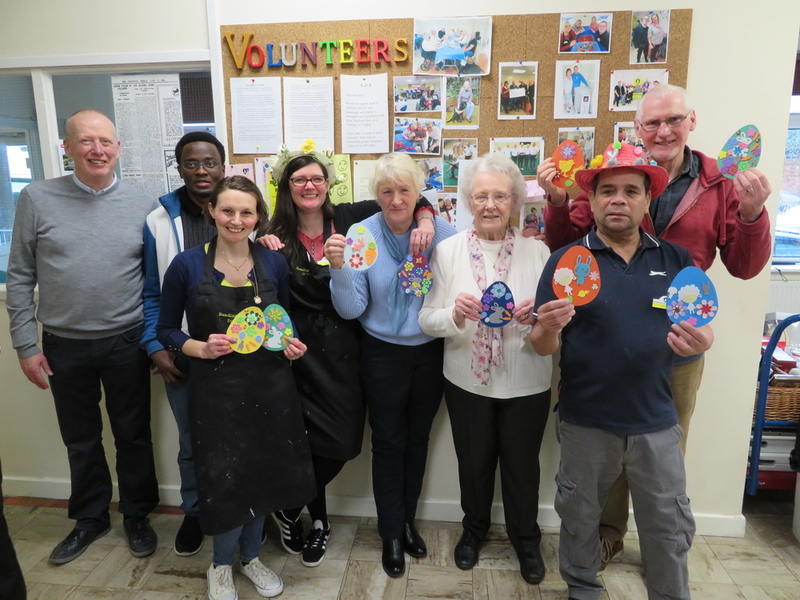 All our staff work part time and we depend on volunteer helpers in order to provide a high level of service, a photo of our volunteers to the right. Volunteering can fit around your commitments and a few hours a week can really make a difference for us. We have an eBay site to sell donated items so if you have quality items that you no longer require, please consider donating them for our site (We receive 100% of the final bid amount). All your left over foreign coins, so if you have any from holidays please consider us. We also would like any 'double knit (DK) yarn' you have lying around or any other craft materials that can be worked and re-sold. If you shop online you can help RAB raise funds. All you have to do is register with easyfundraising and elect RAB to be your chosen charity. hundred's of top retailers participate and when you purchase something from them they will pay a percentage donation to us by way as a thank you for shopping with them. See easyfundraisingfor further details and to register. £620 was raised at the Fete and the event was very well supported by our volunteers and members. The weather was kind to us, and Maria Page, Community Champion at Tesco kept us well supplied with drinks, food and raffle prizes on the day. Thank you to all who supported not only the League of Friends but Reading Association for the Blind.